The model is part of my preparation for the RPM Chicagoland meet, which is three weeks away. 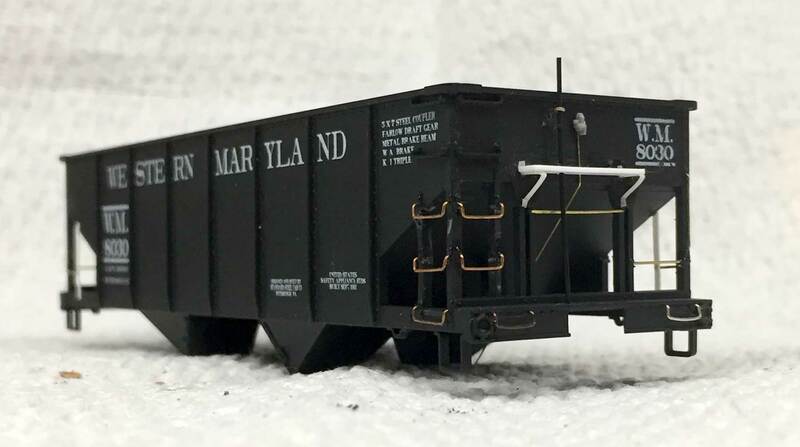 The hopper and one of the new 36-foot Accurail box cars will be on display. I need to add Mylar brake step braces and running board end supports to one of the box car models. I need to replace the grabs on a few models with ladders. I hope to pick up a few of the Yarmouth Model Works etched brass ladder detail parts at the event to upgrade more of these Accurail models. I also need to finish up my presentation and give it a run through. I know RPM coordinator Mike Skibbe is waiting patiently for the details. I recently visited the Dixie Model Railroad club and enjoyed conversations with a few of their members. They are building a large layout to reflect the NC&StL line connecting Chattanooga and Nashville. I look forward to future visits and helping with their projects. 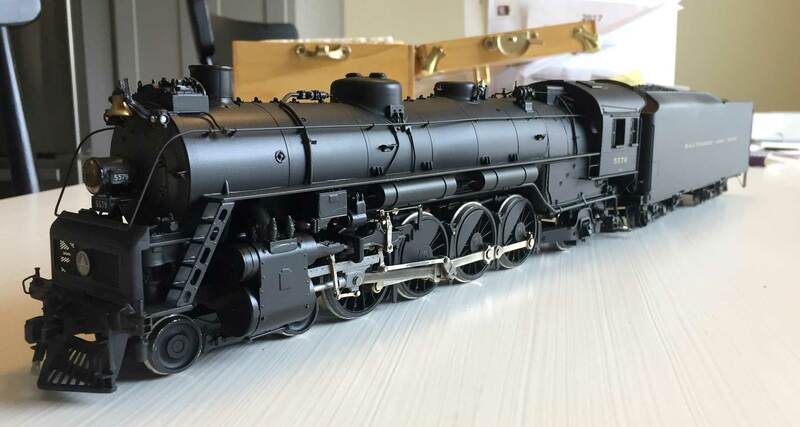 Lastly, I visited another B&O modeler in the Nashville area. 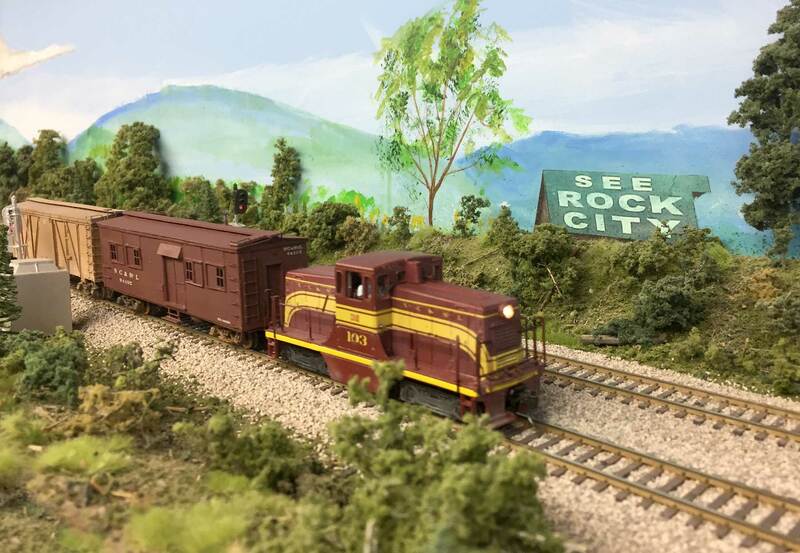 George moved here in the Spring of 2016 and is finishing up a nice space for his HO scale layout. He brought out several very nice freight car models to discuss but the show stopper was the O scale T-3b class 4-8-2 seen above. George scratchbuilt this beauty and it is stunning. There are a few other things going on but those will wait for another blog post. I need to get back to my workbench! Re: the Mylar Eric more info please. What thickness are you using? Where do you find Mylar these days? jack likes to use contact cement with Mylar. Did you use it also?